In a large soup pot, saute garlic, onion, squash and spices until onions begin to look transparent. Add all other ingredients and simmer uncovered until squash is tender. Serve with corn chips and vegan cheese! I recommend aged cashew cheese from Three Girls Vegan Creamery in Guilford, CT. If you've not tried this amazing vegan cheese it's a must! I love soup all year round but there is nothing like a homemade bowl of scrumptious hearty soup on a chilly Fall day. When I'm creating a new recipe it's usually in part due to having ingredients I need to use and this one included a home grown butternut squash my Dad grew this past summer that had been sitting on my counter for quite some time. (thankfully winter squash lasts forever!) 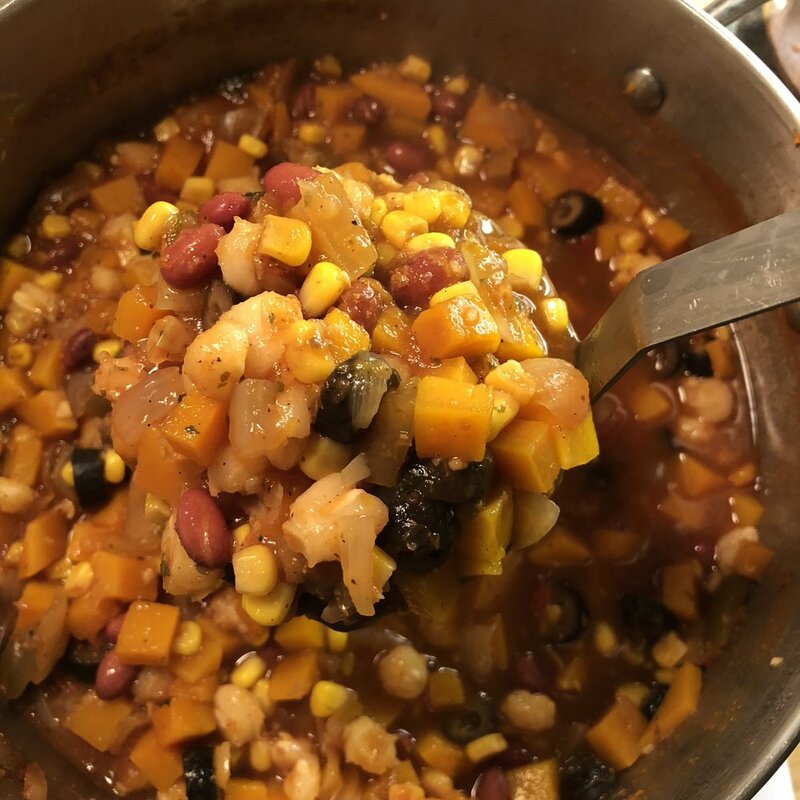 I love to add fresh toppings to warm soup as well and this one is the perfect candidate so make sure to check out all the options in the ingredients list and let me know if you come up with your own ideas too! In a large soup pot saute the olive oil, garlic, onion, carrot and red pepper until onion begins to turn translucent. Add all the spices and stir well for 1-2min. Add the lentils, water and bullion (or veggie stock if substituting). Bring to a boil and add squash. Simmer for 30 min or until lentils are cooked through. Add fresh chopped spinach and simmer another 5-10min. 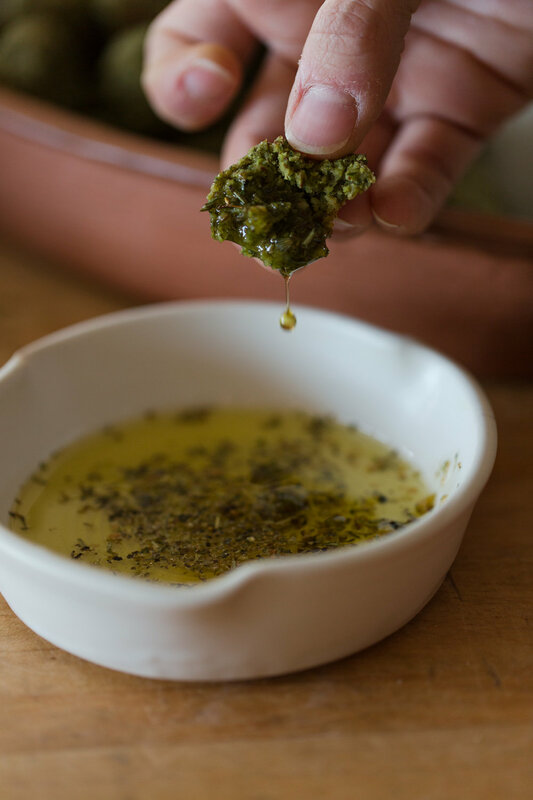 Serve hot with toppings of your choice or a side of fresh baked bread!